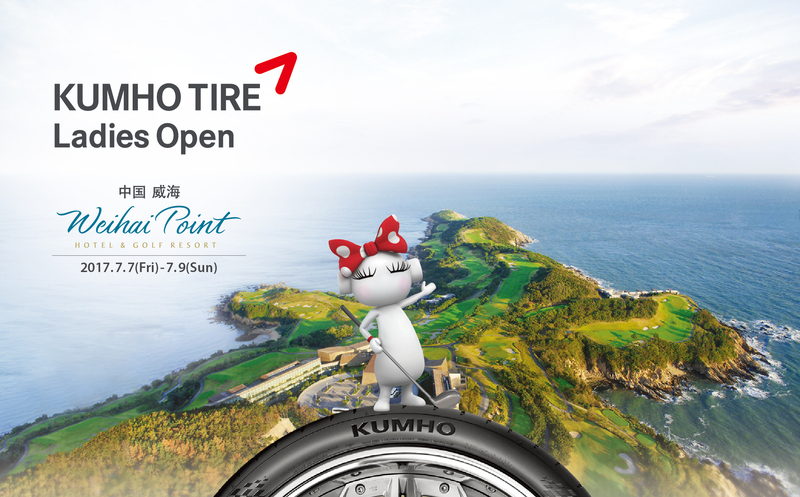 The KLPGA will head to China again for its second co-sanctioned event of the season, but this time with the CLPGA. 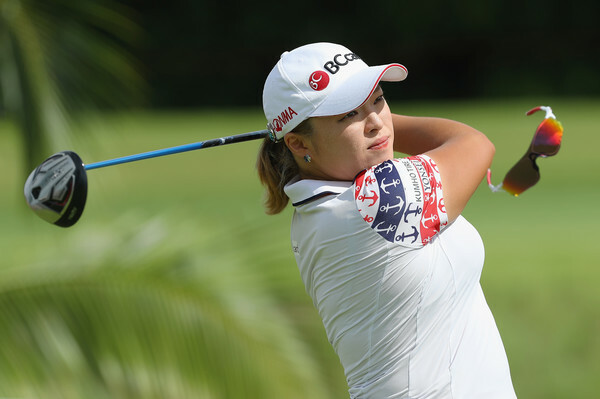 With many of the top KLPGA players deciding to sit this one out, Ha Na Jang has to see this as a golden opportunity to get back into the winner’s circle. Although a certain Chinese player will be the one to beat. 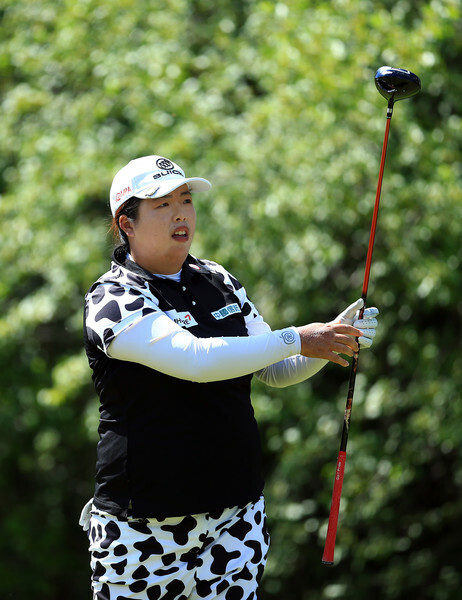 Current world number 6 Shanshan Feng will only have one thing on her mind this week- to win. This could turn into a head to head duel between Feng and Jang, which would be great viewing, as both are guaranteed to do everything possible to grind out a victory. 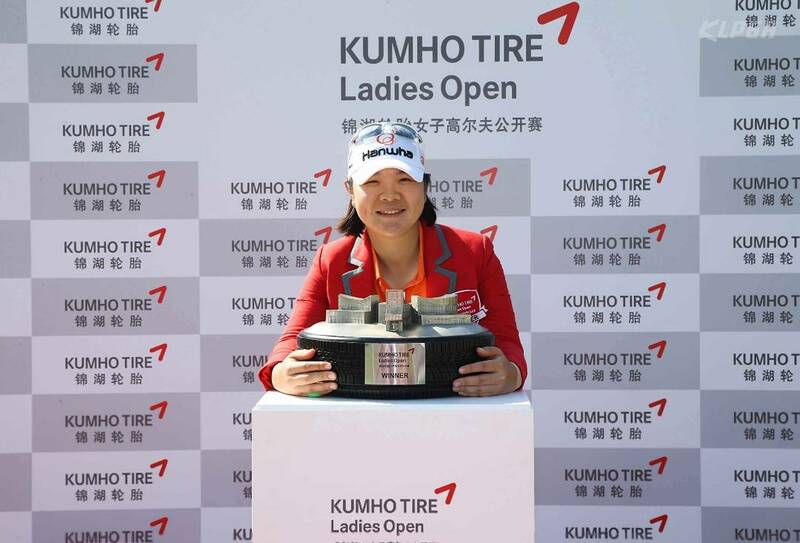 Defending champion Min Young Lee is now a full time JLPGA player, so there will be a new winner of the 2nd edition of the Kumho Tire Ladies Open. If Jang doesn’t perform to her fullest, she will not be lifting this trophy. Likewise for Feng. 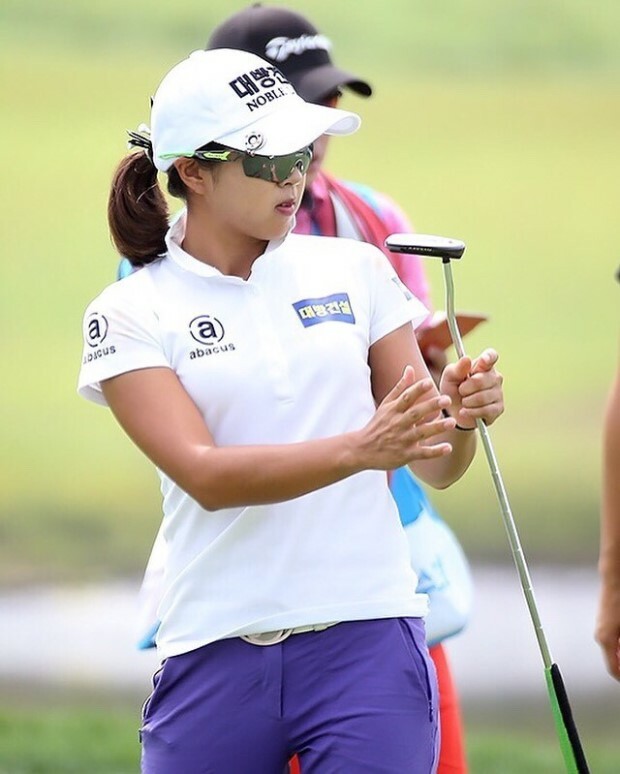 It’s difficult to look beyond Feng and Jang this week, but having secured T-4th in her last CLPGA outing, at the Wuhan Challenge, maybe, just maybe Solar Lee will get back into contention at Weihai Point?